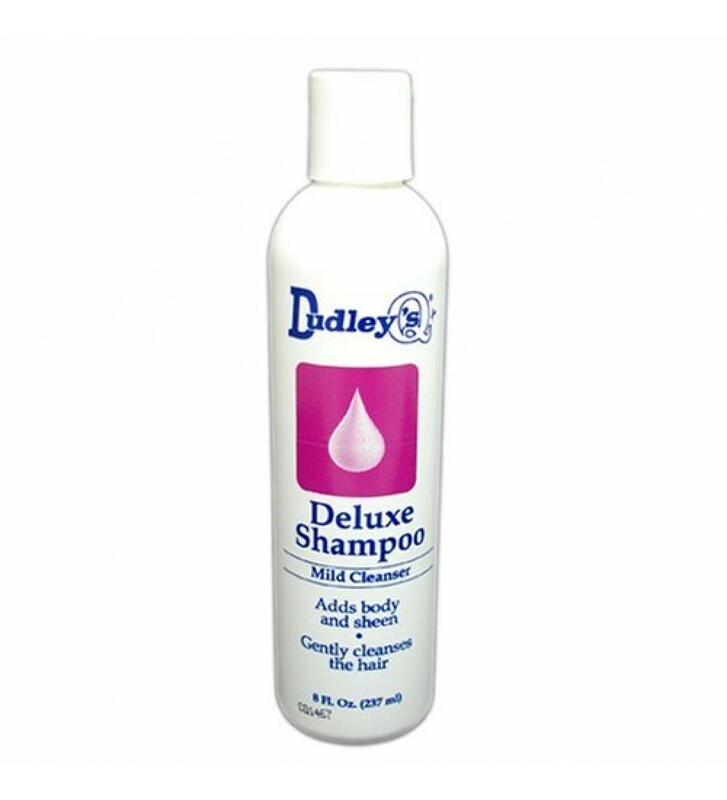 Dudley's Deluxe Shampoo Mild Cleanser, Dudley's Deluxe Shampoo contains protiens and pantheonol which add extra body and sheen and leaves the hair manageable. Dudley's Deluxe Shamoo nourishes hair and is so mild that it can be used by the entire family. Its acid-balanced pH is ideal to use on color treated hair expecially after permanent color.